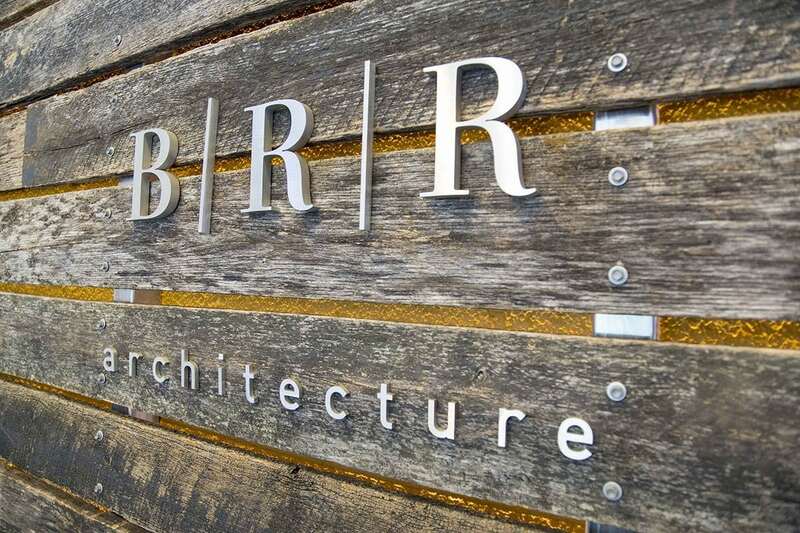 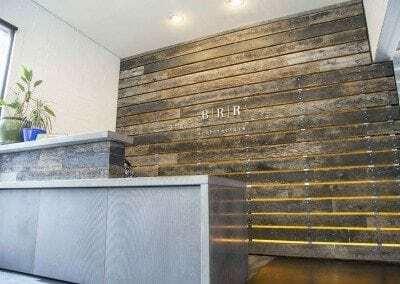 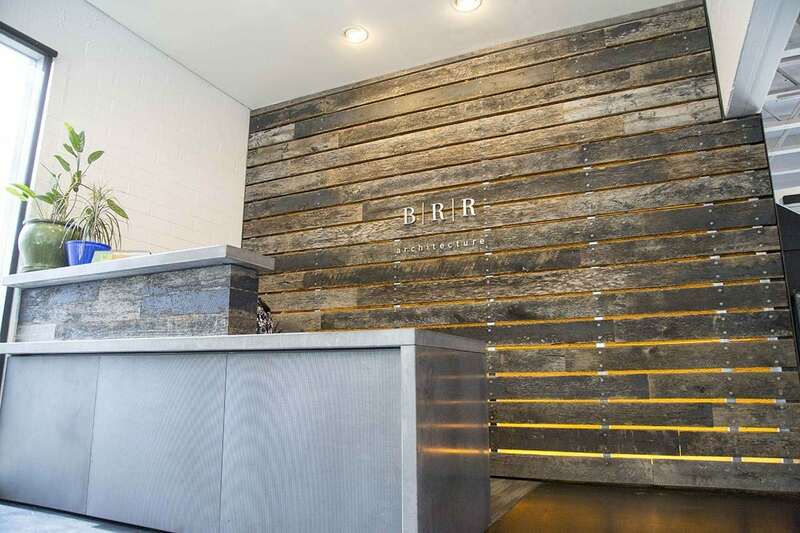 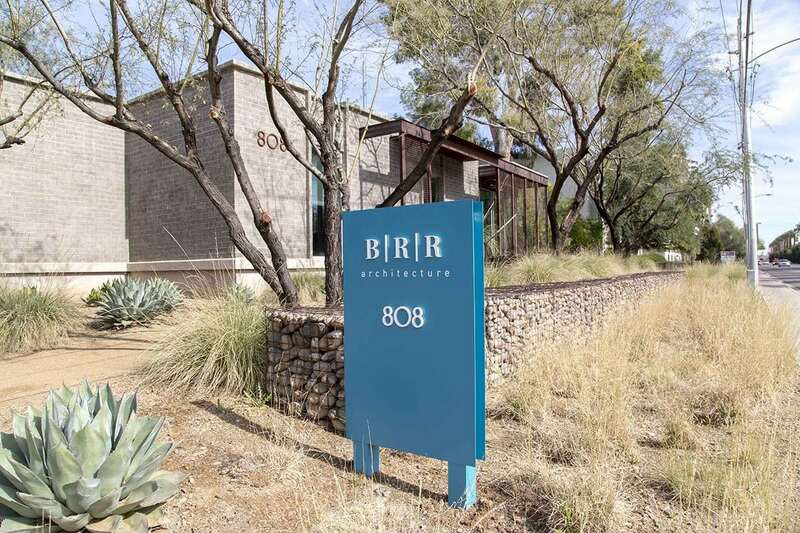 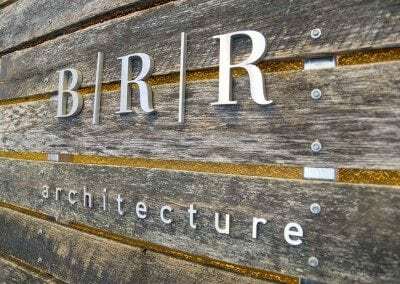 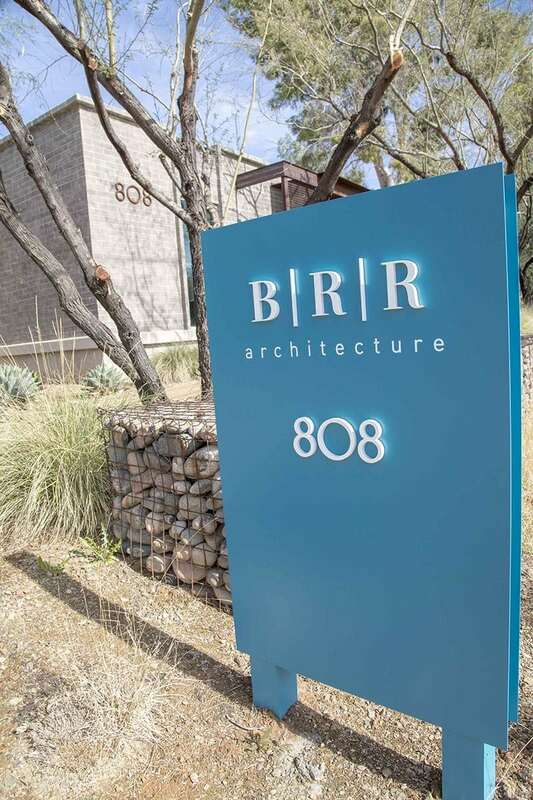 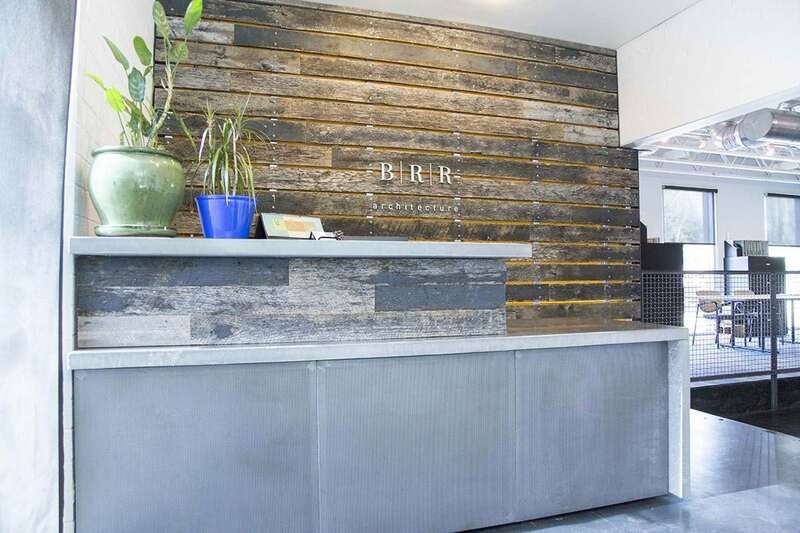 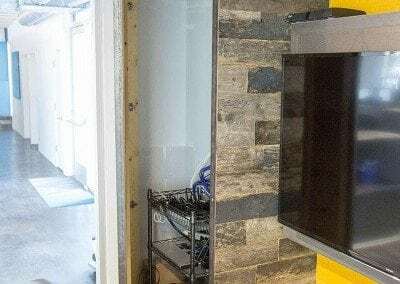 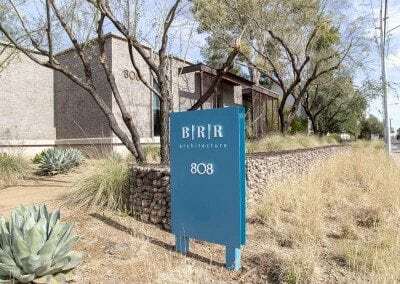 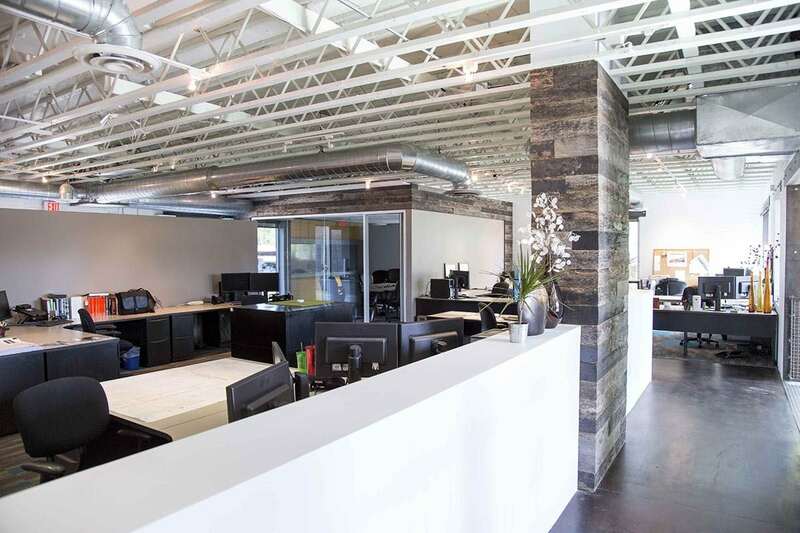 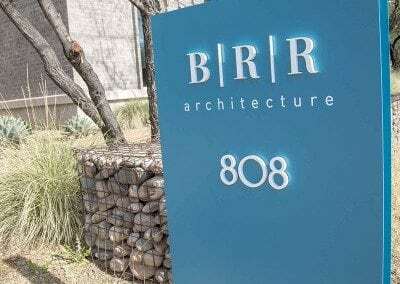 BBR Architecture is an architectural firm with over 50 years of practice. 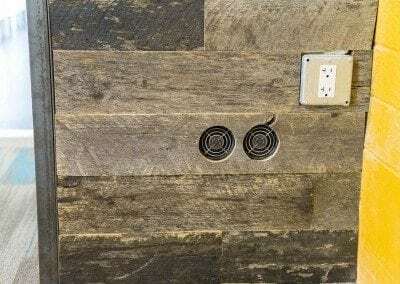 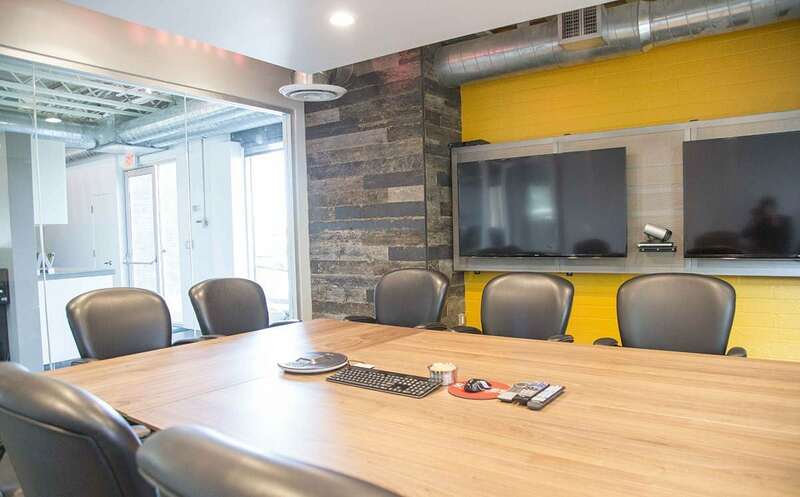 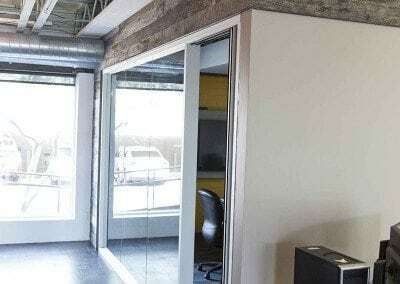 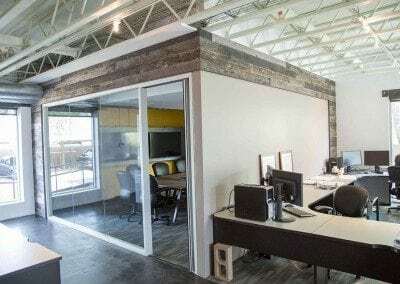 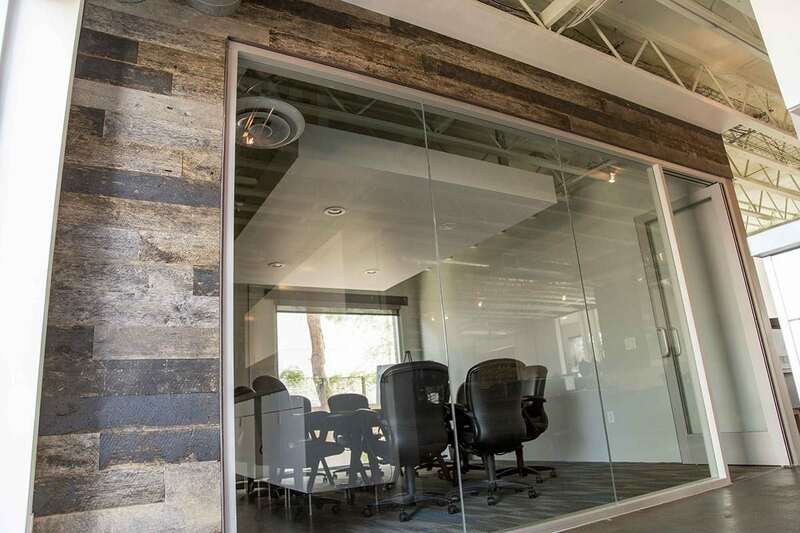 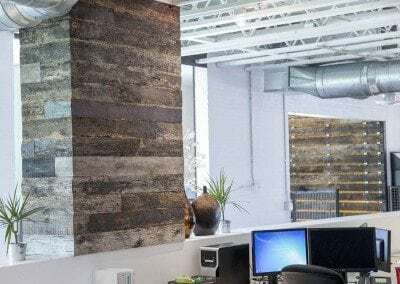 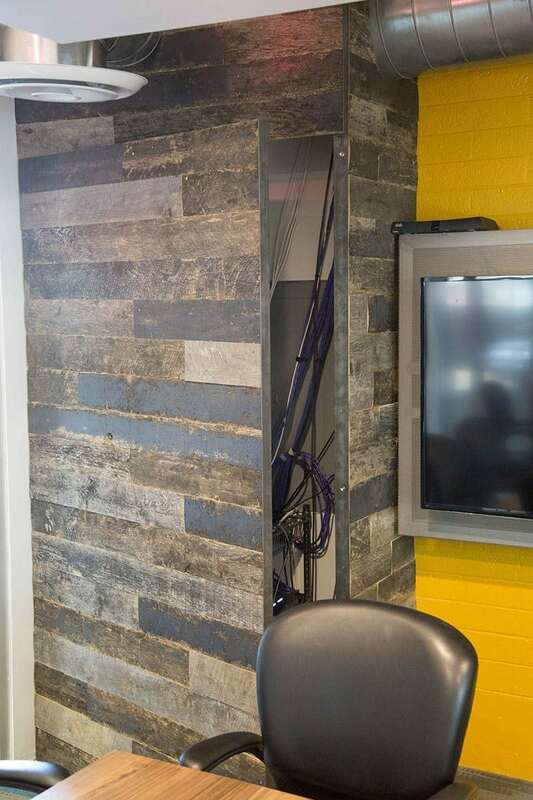 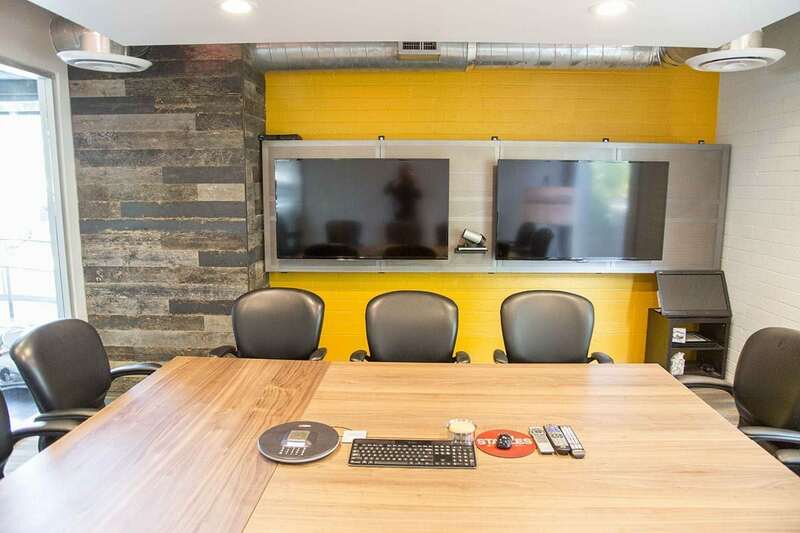 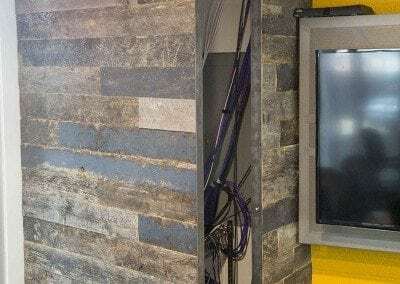 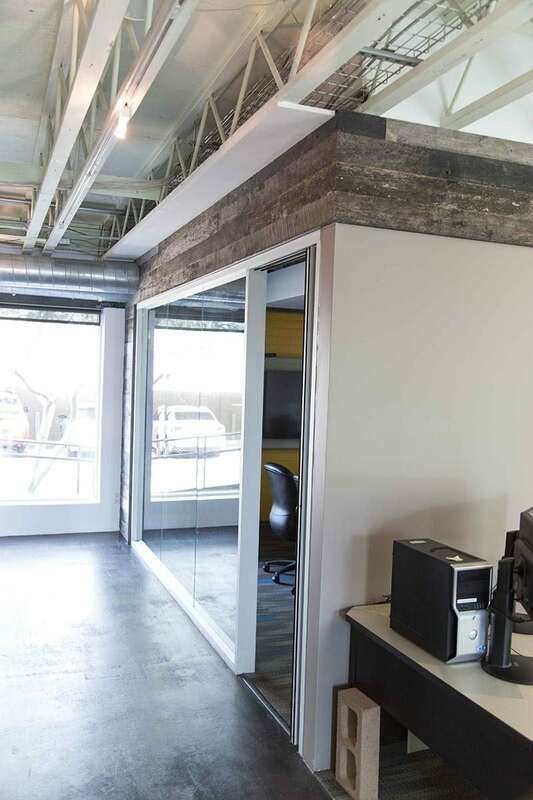 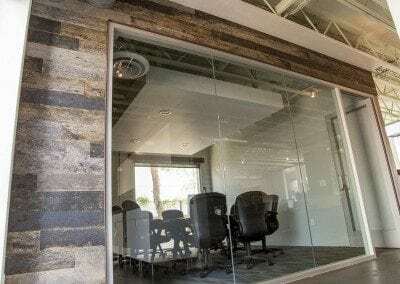 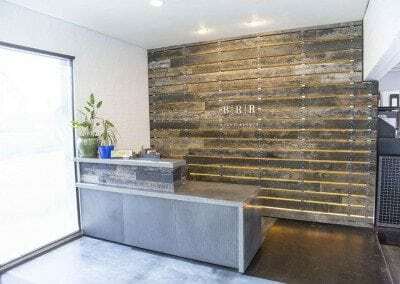 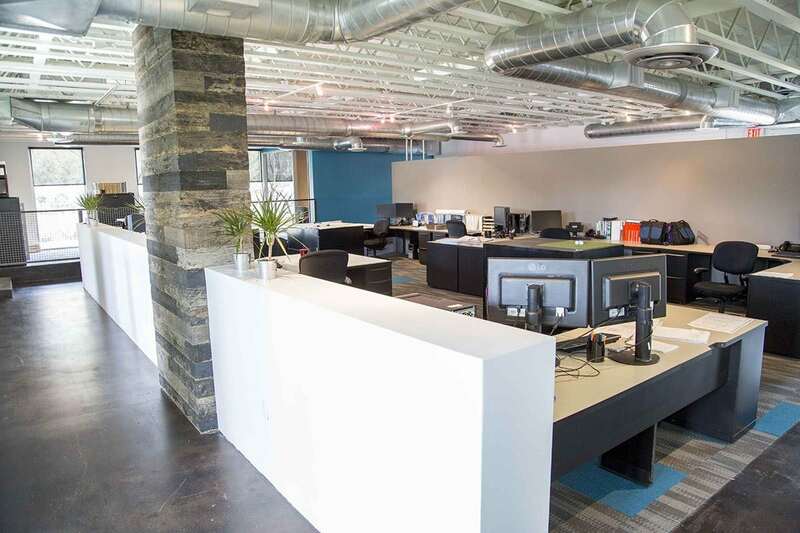 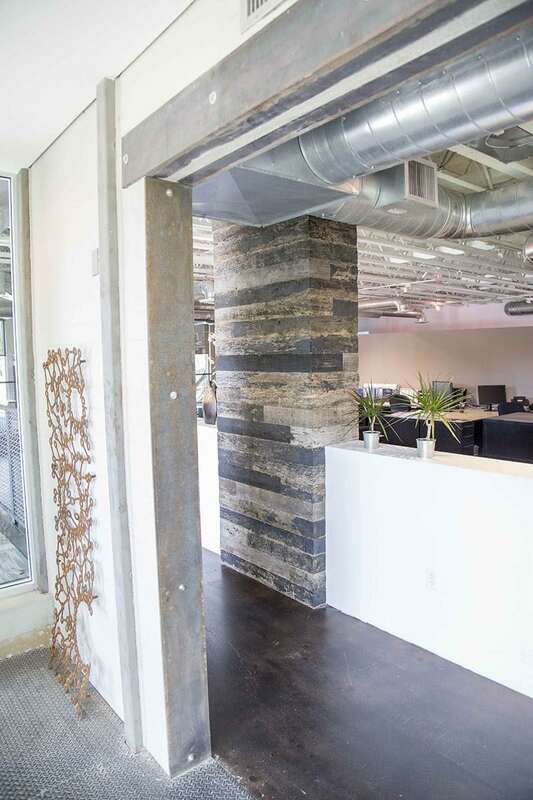 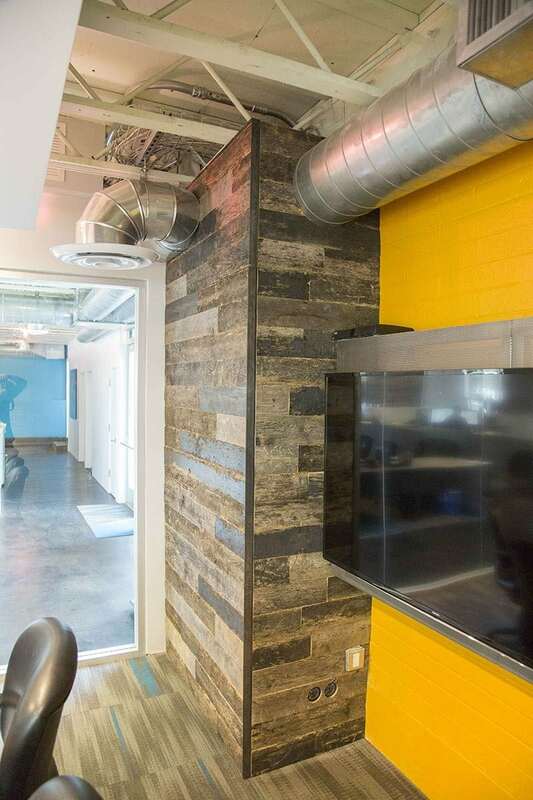 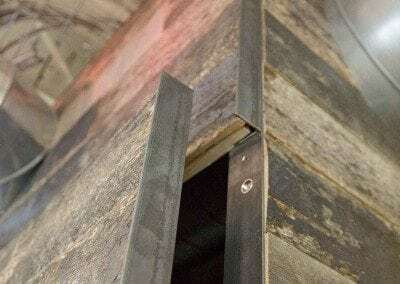 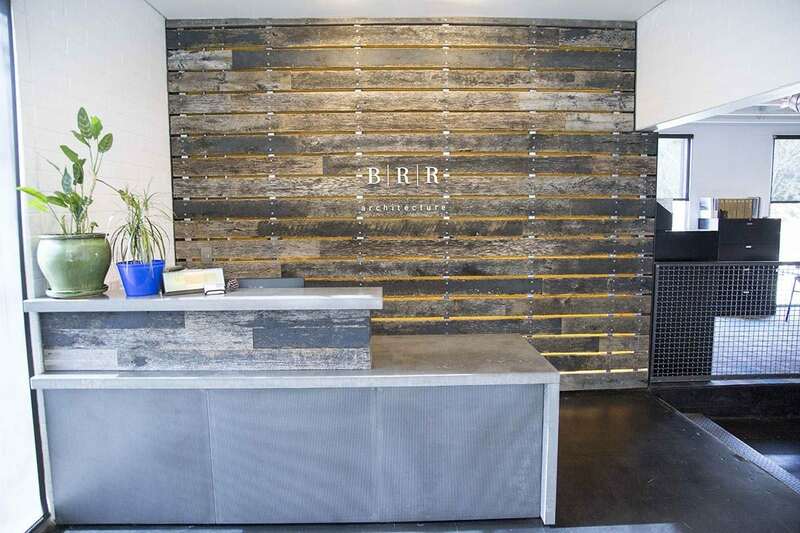 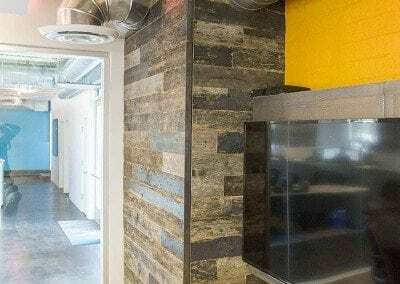 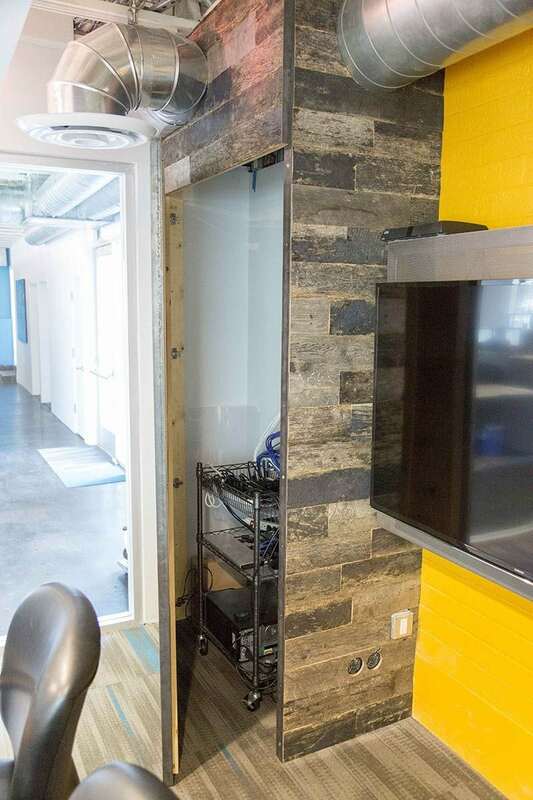 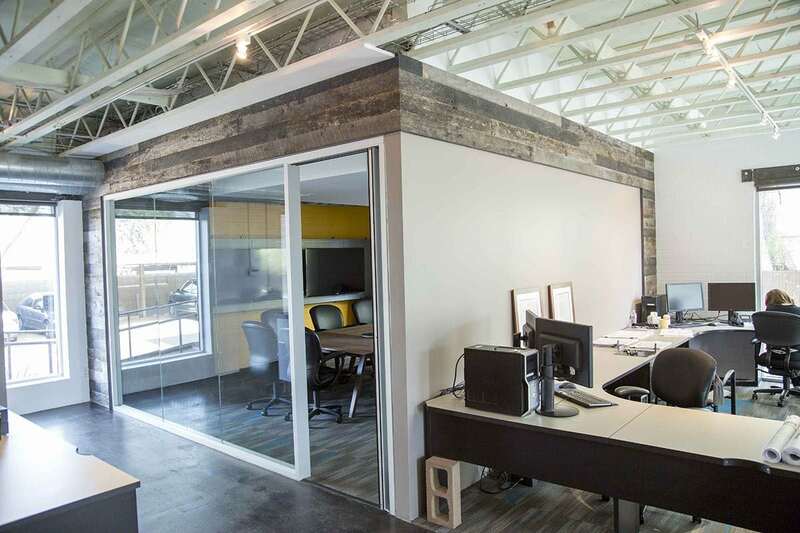 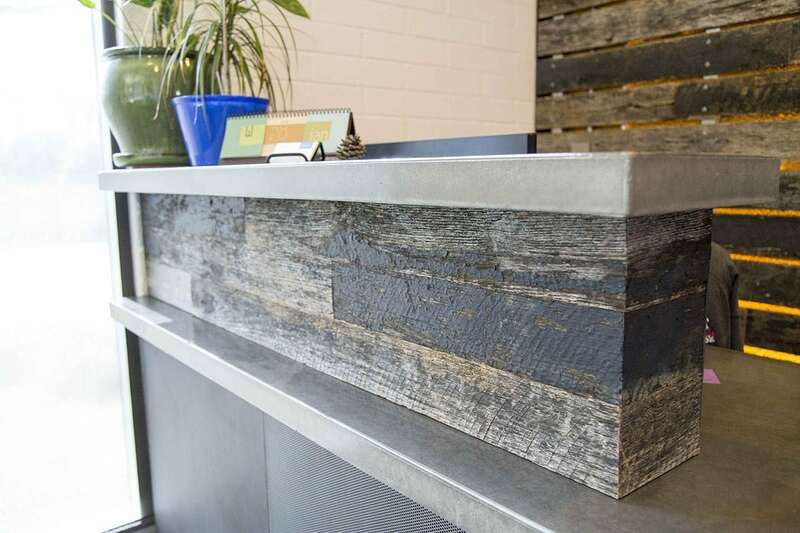 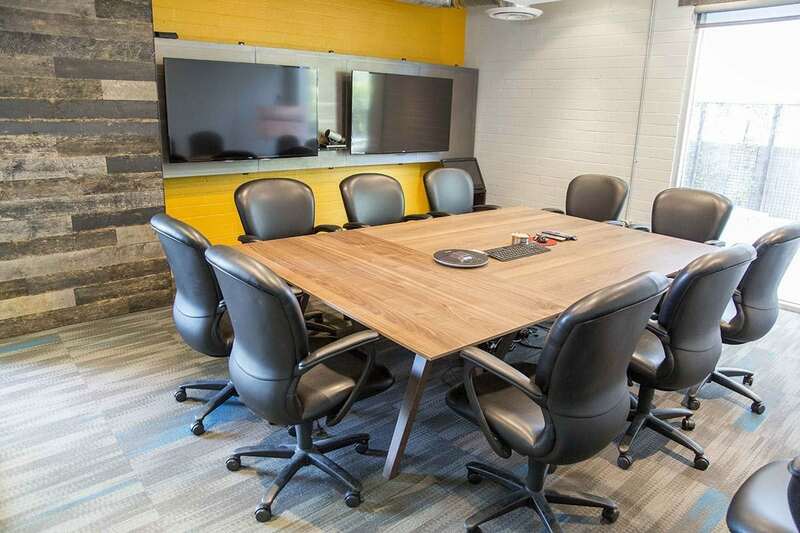 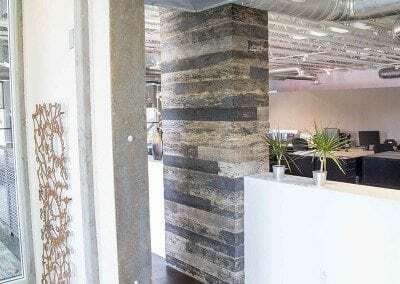 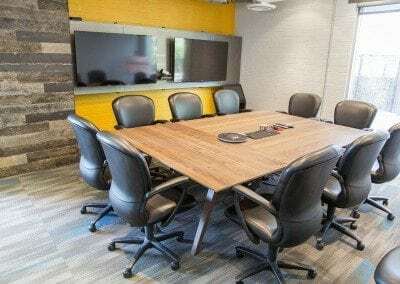 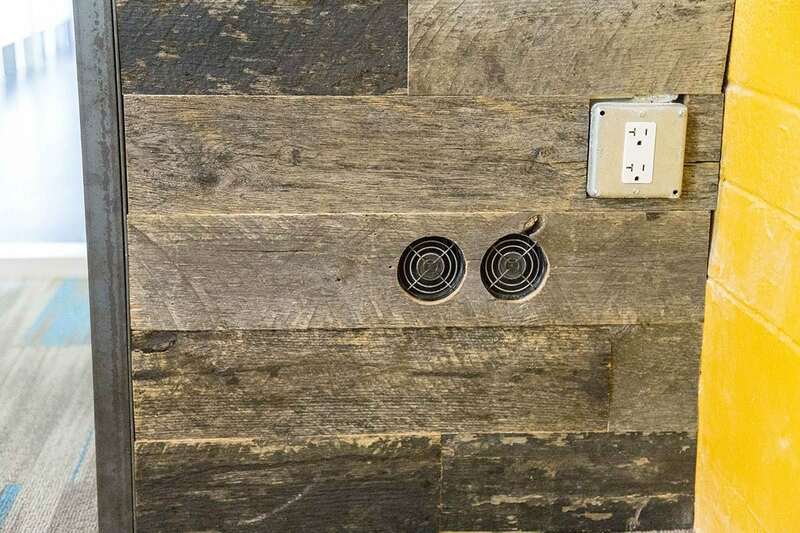 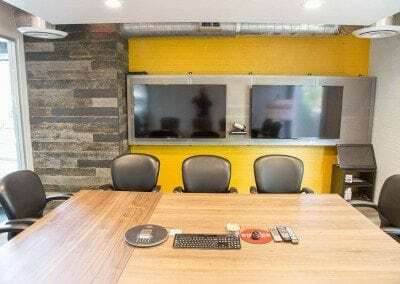 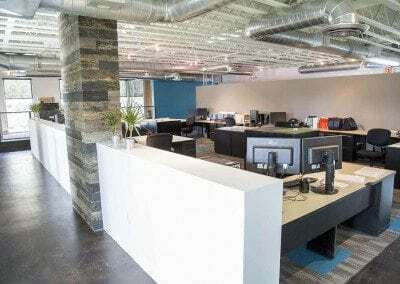 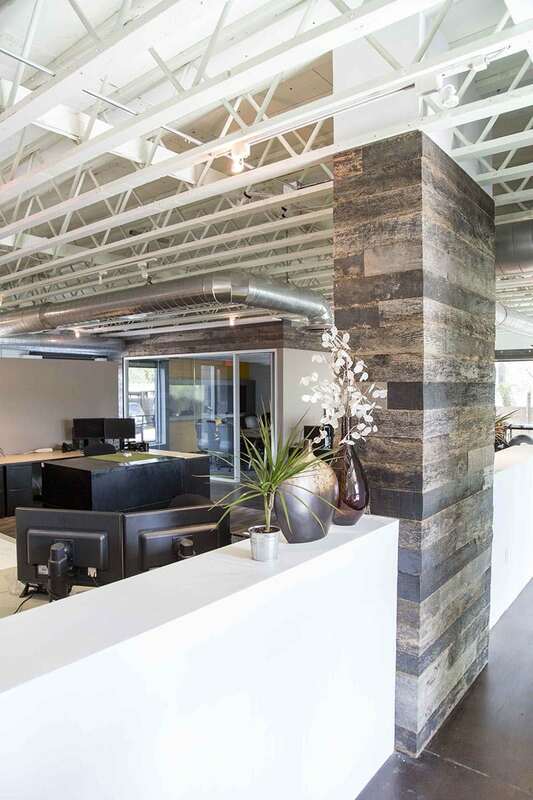 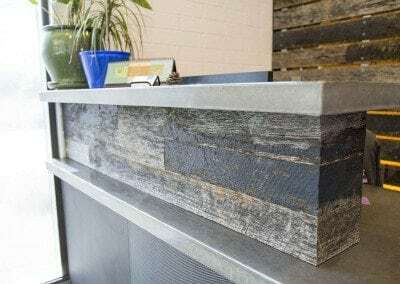 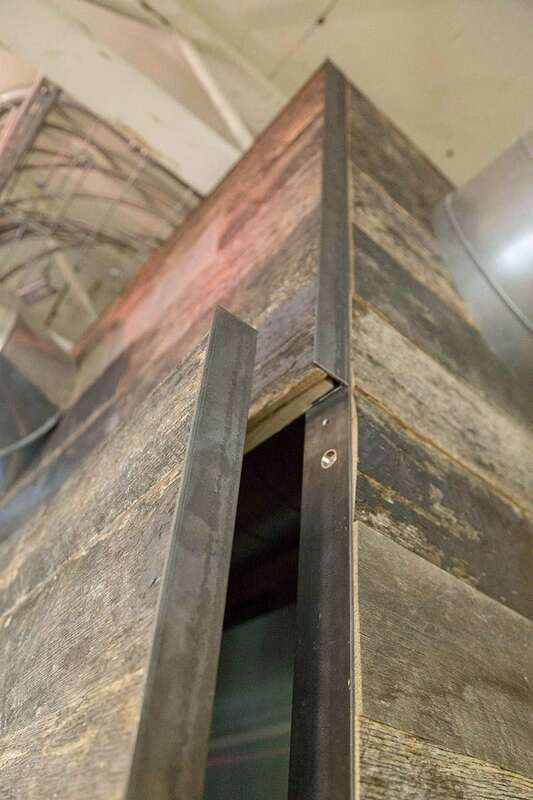 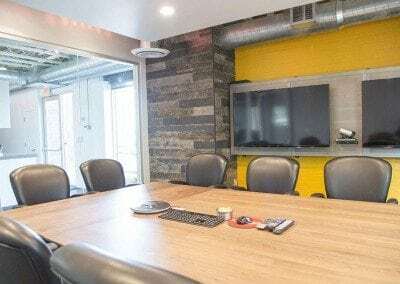 Their office located here in Phoenix, AZ recently received a few awesome projects made with some of our Reclaimed Speckled Black materials. 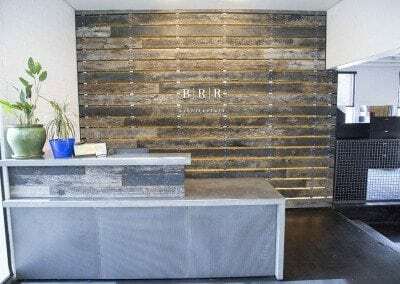 It turned out awesome, take a look for yourself.